Be inspired through biblical resources to help you with your walk with God. 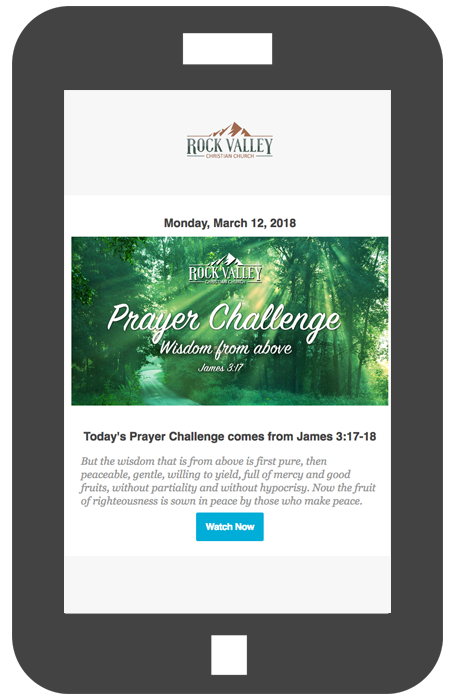 Our weekly newsletter is sent every Monday showcasing our most recent sermon, prayer challenges, events, and other resources. Subscribe by filling out our form below.